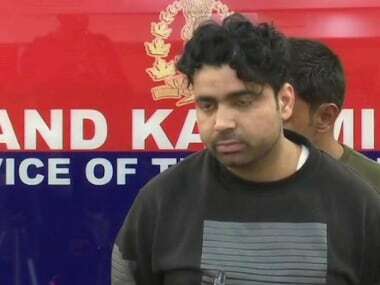 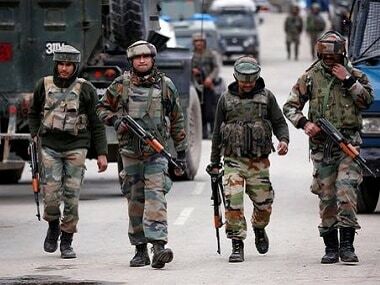 Jammu: Two Border Security Force (BSF) troopers and three civilians were injured when Pakistan Rangers resorted to heavy shelling on the international border in Jammu and Kashmir, police said on Saturday. 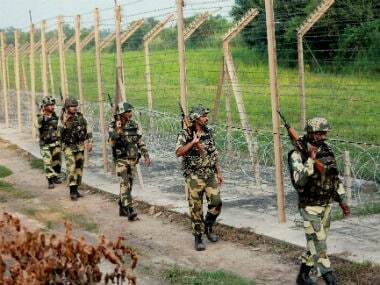 "The two troopers and three civilians were injured in the overnight Pakistan ceasefire violation in RS Pura and Ramgarh sectors. 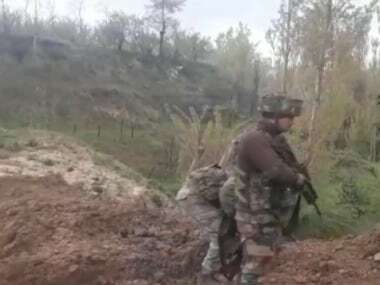 "The Pakistan Rangers used mortars, automatics and small arms to target over half a dozen BSF posts and civilian areas in the firing that started at 10 pm. 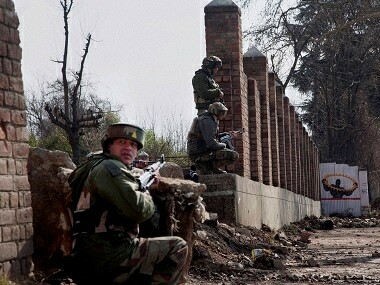 Our troops effectively retaliated," the police said.